Every Tuesday, Polaroid screens independent documentary works, many of them with a socially responsible, environmental theme or cultural theme. 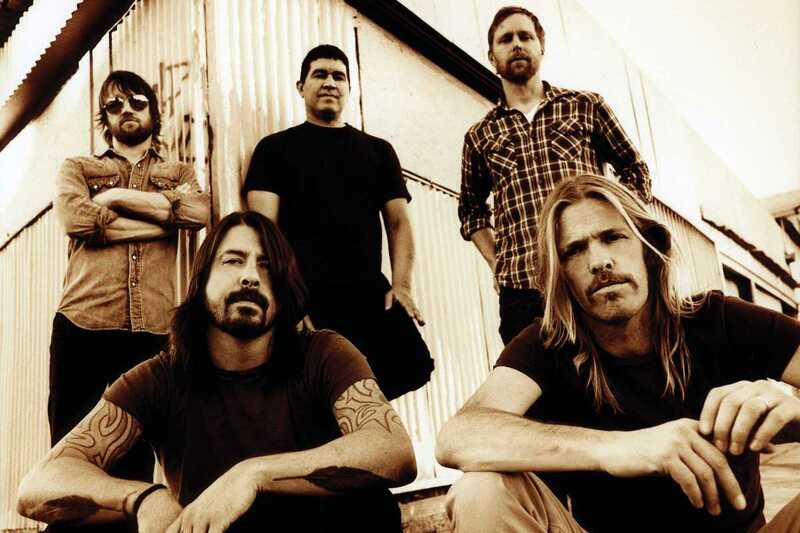 Tonight’s showing is Foo Fighters: Back and Forth (2011), an American documentary on the Seattle rock band founded by former Nirvana drummer Dave Grohl. The film, which takes its name from a track from the band’s 2011 album Wasting Light, was created using material from a thousand hours of footage and won the 2012 Grammy Award for Best Long Form Music Video. It’s an appropriate follow-up to last week’s Docu-Martes showing of Classic Albums: Nirvana – Nevermind.